We know how does it feel with sun burn covering your cheek, blackheads running all over you shinning face, dark circle covering your eye area. An independent woman doing all her work perfectly hardly gets time for her own beauty. 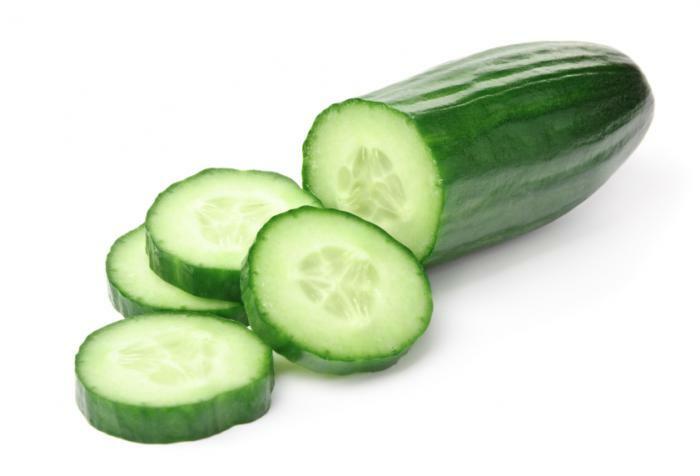 Here we are giving you 10 Super Easy Home Remedies to Get Even Skin Tone . If you can just take a few minutes from your busy life and give these a try. Definitely you would see results in a week. 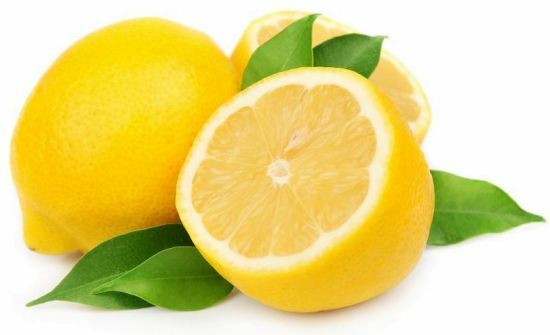 Apply and rub some fresh lemon juice all over your face. Leave it for five-seven minutes. Wash your face with lukewarm water. Use raw honey directly on your face. When it’s dry rinse it off with some lukewarm water. Again make a thick paste of honey adding cinnamon powder, apply on your face, leave it for 15-20minutes until it dries. Rinse it off with water. You can see the difference right after one wash. Put it in an ice cube holder and freeze it. Use these cube all over to your face returning home after a disastrous day. 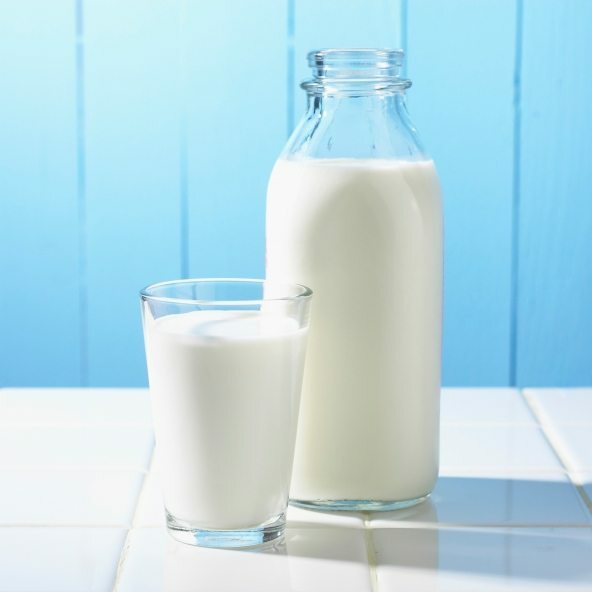 Make a smooth and thick paste of milk and honey. Apply this paste all over your face. Leave it for 15-20 minutes. When the paste is dried up rinse it with fresh water. Make a paste adding 1teaspoon turmeric powder and 3teaspoons lemon juice. Use this paste only into the affected area. 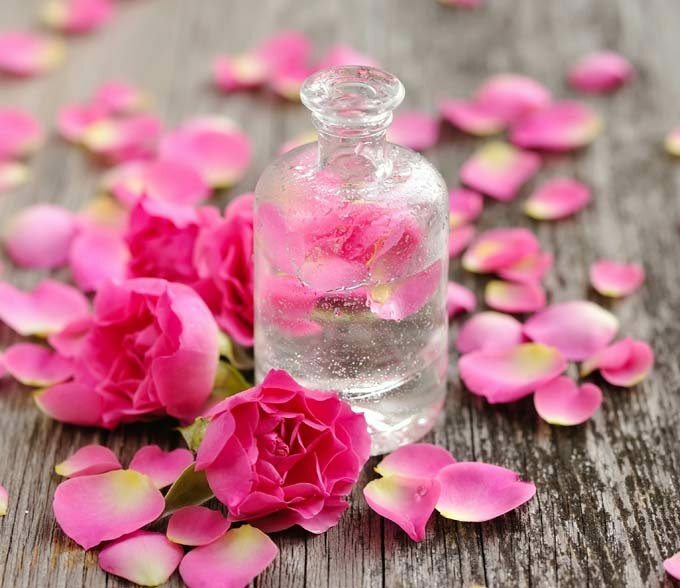 In everyday routine keep rose water to cleanse your skin. 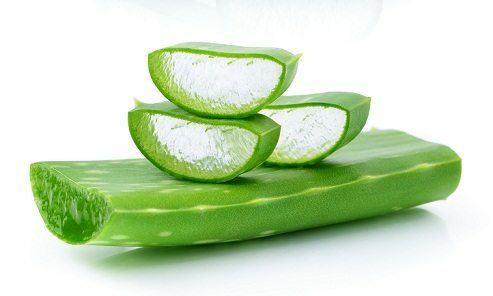 Put the gel out of the aloe vera. 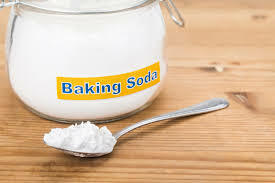 Apply the gel on your face using cotton or hand. Leave the gel on your face for 30minutes. 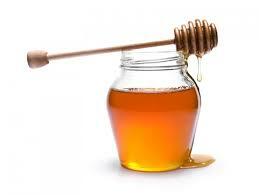 Mix one table spoon of raw honey with baking soda and make a paste. Massage your skin while applying the paste in a circular motion for 2 minutes. Rinse it off with some lukewarm water. When you’re done wash your face with cold water. 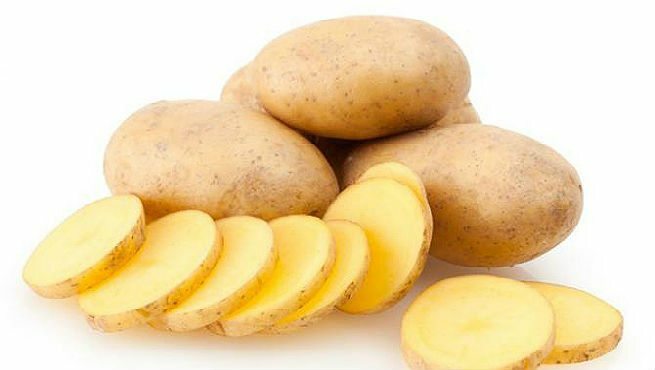 Cut some thick slices of potato. Rub it on your face. Leave the potato juice on your face for 15minutes. Rinse it with clean water. Put the tea powder out of the tea bag. 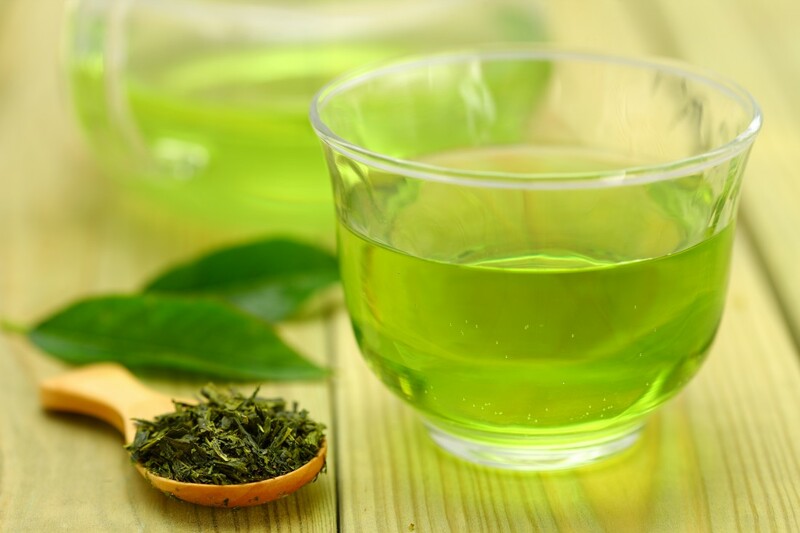 Make a paste of green tea adding lemon juice and honey. Put it all over to your face and leave it for 15 minutes. Wash your face with normal water.